If you are a cord cutter or want to become one, we have some great news for you – it’s becoming easier and easier to do so. 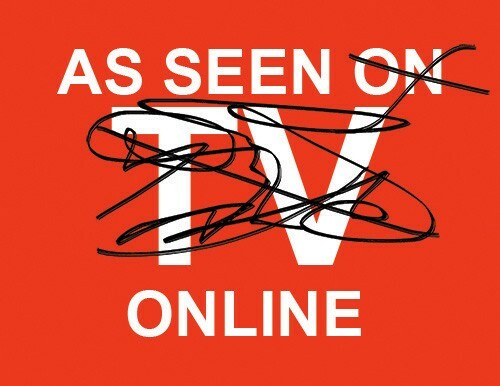 Every day more and more amazing TV shows and movies are becoming available online. According to Reed Hastings, CEO of Netflix, this is just the beginning of the content revolution. Hastings believes “there’s not nearly enough [television]” to keep up with consumer spending trends that he says are “… growing faster than disposable income”. Unfortunately, all this great content isn’t well organized. It actually isn’t that easy to find something new to watch that you actually like. Sometimes it’s even hard to find where to watch a show or movie when you know the name! If consumers are already drowning in content and finding where to watch something is hard now then what will the future hold? This is the reason you’ve recently heard a lot about universal search. I suppose a definition of universal search is in order. I’ll admit ahead of time that I’m focused solely on entertainment for the purpose of this post even though universal search encompasses much more than just this singular category. 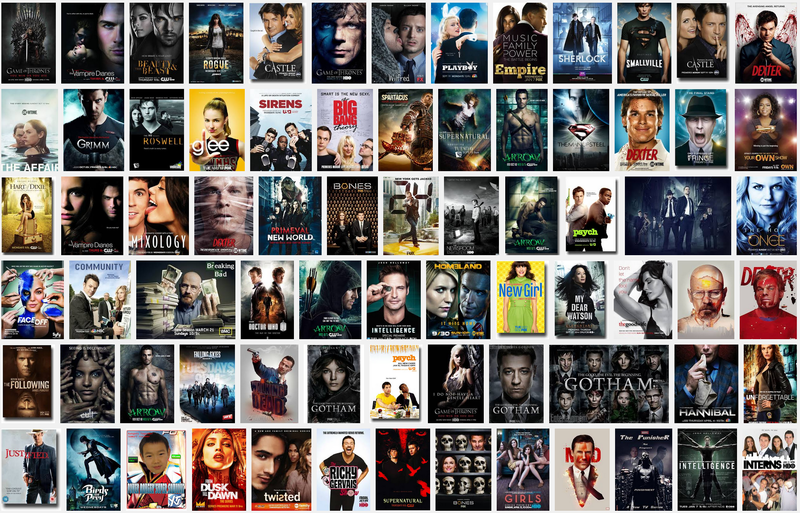 That said, our working definition for universal search is the aggregation of TV show and movie content from all online providers in one searchable interface. As you can imagine, this is no small task. Even Apple has recently taken on the challenge of universal search, joining the ranks of Roku and Yidio. Like Apple and Roku, Yidio is committed to universal search, but we have a different idea of what that means. For search to be truly universal, it can’t be bound by a particular software or hardware platform. We believe the best solution is the one that is best for the consumer. Rather than the consumer needing to bend behavior to the limitations of the platform, the technology needs to bend to meet the consumer’s needs regardless of platform, technology or software. As we continue to build the most consumer friendly universal search possible, we’d love to hear from you about what you’d like to see in order to make our applications even better. Two weeks ago we officially launched the updated app for iOS and Android. So far feedback has been great and people love the new enhanced search and discovery capabilities of the app. Every update is a direct result of user feedback. We read every email and comment to get ideas and make sure that future iterations are awesome. While we’re in between app updates check out some of the recent articles featuring Yidio and some of the coverage of the app! “Right now, competition is fierce among (over-the-top video) providers and networks alike to capture and retain consumer attention, and this is driving massive innovation and change in the industry,”said Brandon Eatros, CEO of Yidio, an online and app-based next generation TV guide. 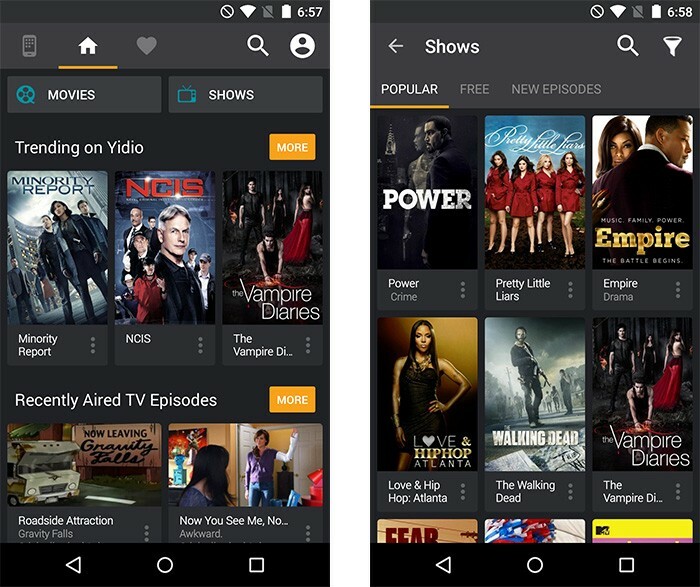 Yidio, which aims to serve as a caddy for streaming video, recently increased the online video content it searches across the 180 content providers. 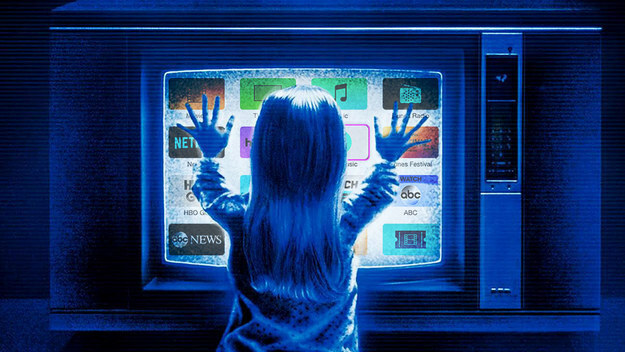 As providers such as Netflix, Amazon and Hulu — and others — secure more movies and shows, and create new ones on their own, viewers have trouble finding what they want. 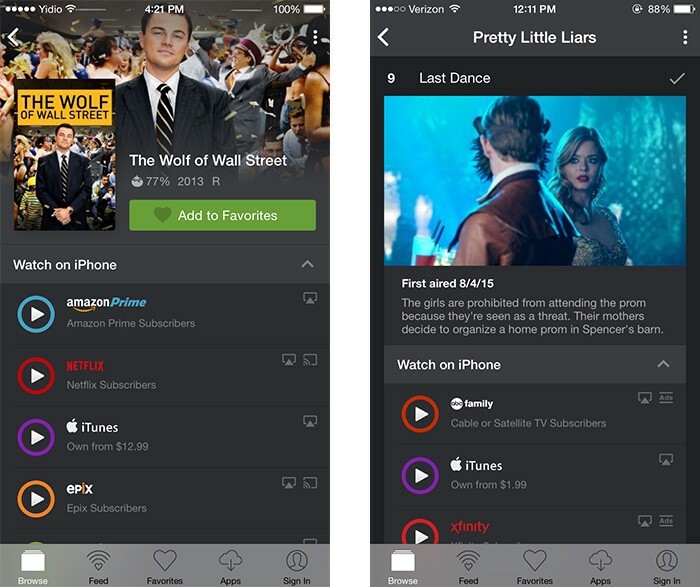 Yidio helps users navigate “the growing numbers of services and providers in order to easily find shows and movies – without having to search each individual app, one at a time to find what they’re looking for,” Eatros said. When you are on the train, sitting at the coffee shop, or taking a break at work, being able to watch one of your favorite shows is a great way to pass the time. But, sometimes you wonder where you can watch, which app to use, or how much it will cost. 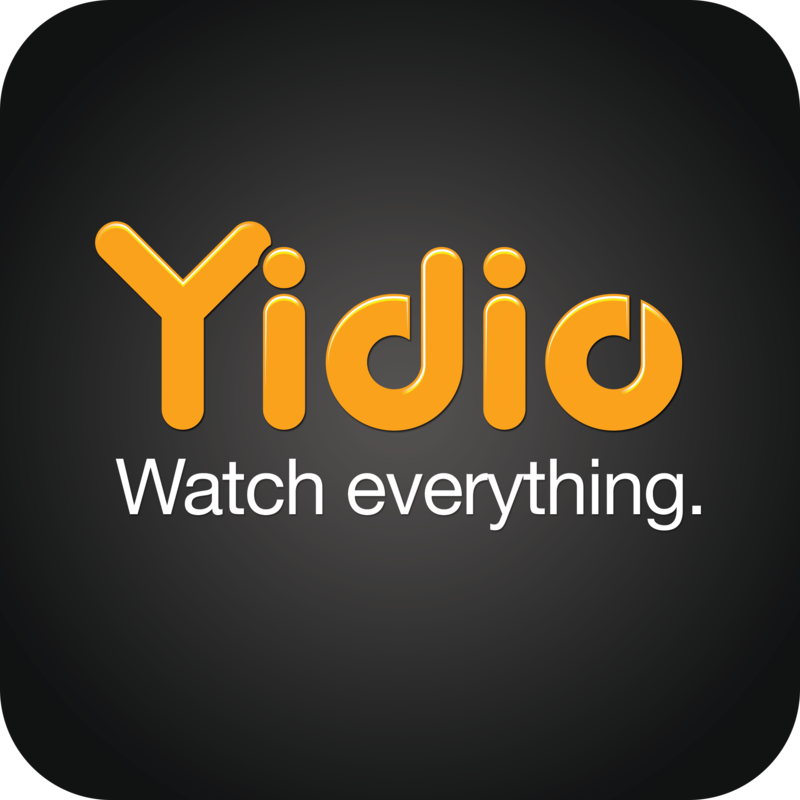 Yidio is an app that provides all of this information for you. So, never wonder again where to catch the latest episodes of “Supernatural,” “Empire,” or “Scandal.” From TV to movies, Yidio has you covered. Quick! Tell me where you can find episodes of New Girl. While you are running around trying to figure out where you can watch it, I looked it up on Yidio. Season 4 is available on Hulu Plus, Fox Now, Xfinity, DirectTV, Amazon, Vudu, iTunes, and Google Play. But if you want to watch it from the beginning, you’ll only find the first three seasons on Netflix, Amazon, Vudu, iTunes, and Google Play.